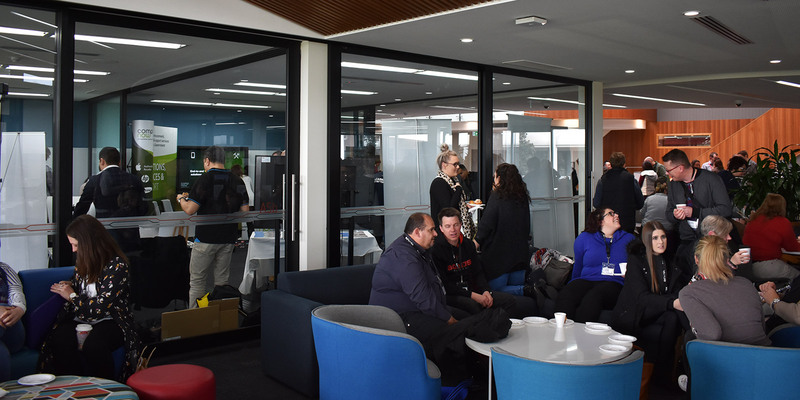 EdTechSA is the South Australian professional association that provides support and leadership to all educators related to learning and teaching with Information and Communication Technologies (ICT), and the study of Information Technology (IT) and Digital Technologies. 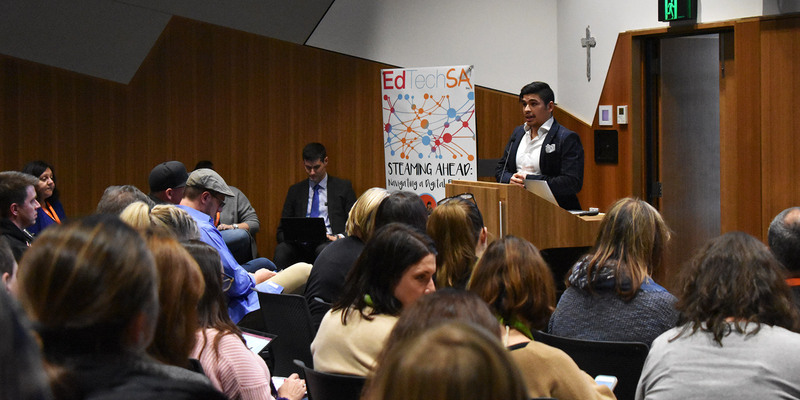 EdTechSA supports educators using digital technologies. 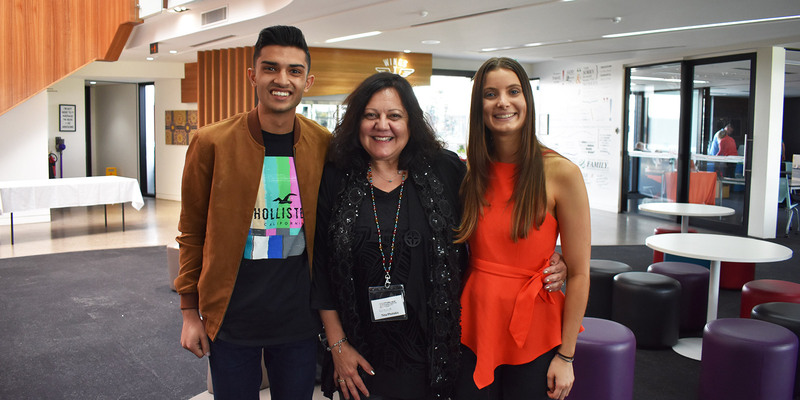 Last years conference in July 2018 was a huge success! We are looking forward to this years conference. Stay tuned! More information about the conference is still to come.